Mention to anyone born during the ‘70s or early ‘80s the name Atari and they’ll likely regale you with stories of such bygone summer days when all they did was play Pac-Man, Space Invaders, Asteroids, and Frogger all afternoon. Enough time has passed that the Atari entertainment system has become a retro classic. Now, there’s a movement to get a movie going which will focus on the founding of Atari during the ‘70s. The problem facing production company Appian Way (which is owned by Leonardo DiCaprio) is funding. A large sum is needed to adequately make the movie, lest it falls by the wayside following release due to its small budget. As such, the producers are looking to raise the $40 million needed to properly make the film through cryptocurrency — specifically through the sale of “Bushnell tokens” (which derives its name from Atari founder Nolan Bushnell). Those who donate will receive a cut of the film’s profit, as well as possessing the ability to offer their own input on casting and the trailer. “We wanted to enable Atari fans and gamers to co-own the project and the experience,” stated producer J.D. Seraphine, though it’s unclear exactly how much influence any investors would or should have on such a project. 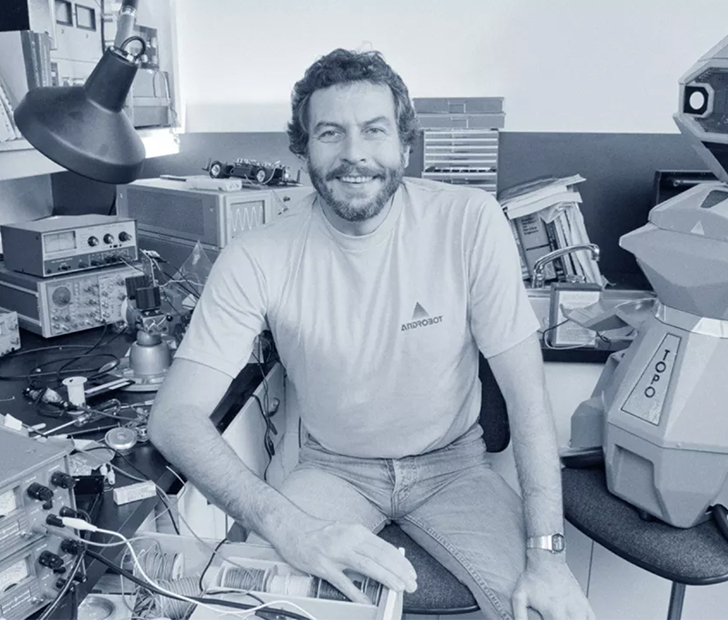 The film will be in the same vein as The Social Network, which detailed the founding of Facebook, and will focus on Bushnell’s life as it pertained to Atari. The plans, however, come off the heels of recent revelations that Atari’s early days were marked by inappropriate behavior, made so by Bushnell. Such accounts have explained how he’d attempt to use hot tubs as board meeting places and generally ran the company like college sophomores in a frat house. These revelations could prove awkward for the film if it strives to detail authentic accounts. The other issue something like this could pose is this particular technique of crowdfunding. While there have been examples of films in the past which have been made using crowdfunding, they’ve almost all been very low budget films. The one exception was the 2014 film Veronica Mars which required fans to chip in funds in order to kick start its production. But the difference was that Veronica Mars acquired $5.7 million as opposed to the Atari film’s $40 million. This will also be the first film to be funded exclusively by digital currency. Do you think a film funded like this could work? SHARE this with your friends and ask them what they think about this!